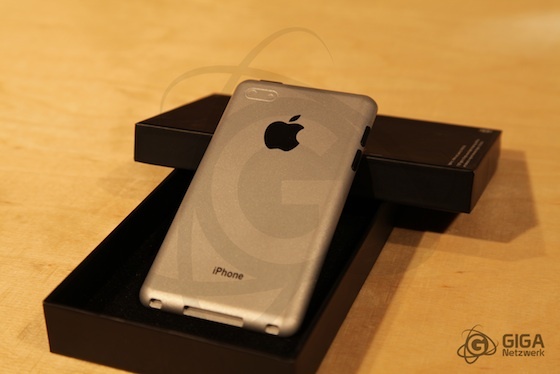 The alleged iPhone 5 is starting to take shape after case leaks suggested a redesigned body with iPad 2-like characteristics. Until now we've seen countless renders of how the iPhone 5 will supposedly look like, but now an actual physical mockup of an iPhone 5 was made based on recent case leaks and hardware components. 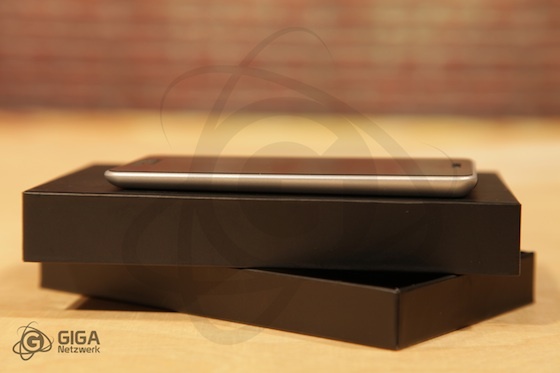 We've seen exact physical mockups of the iPad 2 week before it was released that have proven to be on point thanks to various case leaks of the iPad 2. This iPhone 5 mockup could really be what Apple has up its sleeve for when it will announce the next new iPhone on October 4.